The seizure of the documents comes after Mark Zuckerberg declined to appear in London on Tuesday before officials investigating disinformation and election interference. The documents reportedly contain revelations Facebook has been fighting to keep out of the public domain relating to the company's data and privacy policies that led to the Cambridge Analytica scandal, The Observer newspaper in London reported Saturday. The British parliament's seizure of the documents comes after Zuckerberg declined to appear before an international coalition of elected officials investigating disinformation and election interference that is scheduled to meet in London on Tuesday. 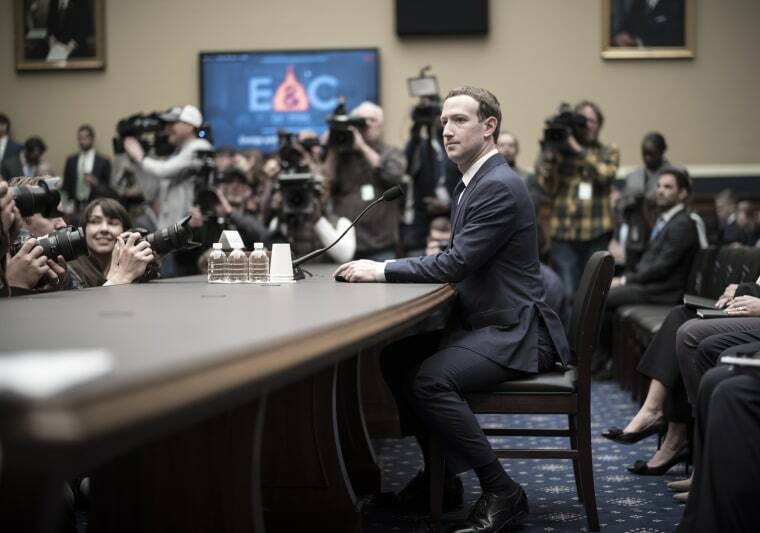 Speaking in his office in Westminster last week, Collins said "the really big question" he wanted to ask Zuckerberg was, "What did he know about the concerns about data privacy?" “It makes it look like he’s got something to hide and he’s worried that we may have information and questions we could put to him that would put him in a difficult position," Collins said.